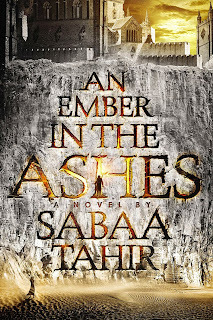 Tor shared the creation process for the beautiful map of Sabaa Tahir debut Fantasy novel, An Ember in the Ashes. 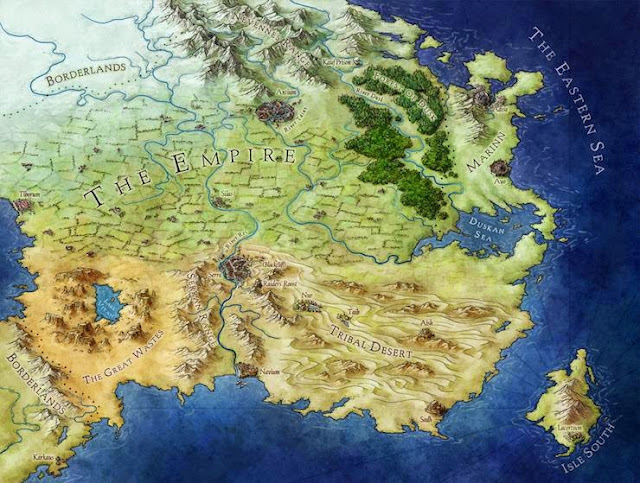 The map is the work of the talented Jon Roberts. I think it could be a contender for best map of the year. 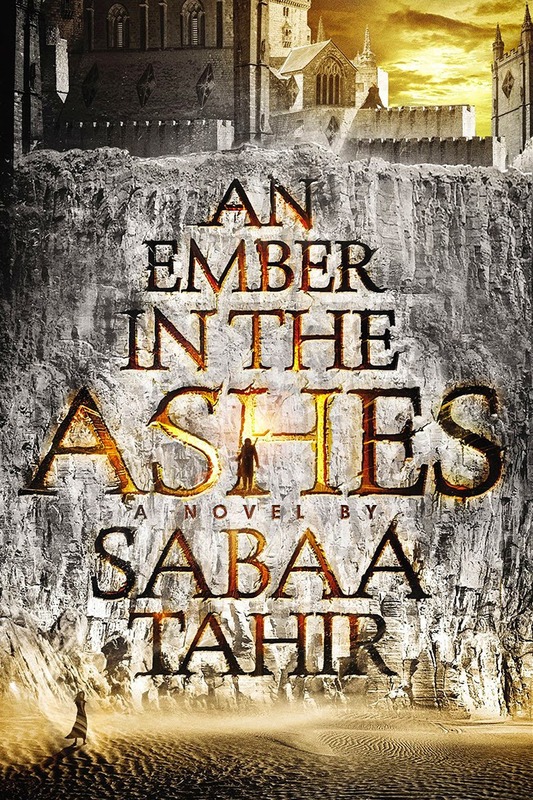 The book was released on April 28th. It was also added to the index! Looks nice, but map of the year sounds like an impossible task. How does one map time?